By Matt Hinch. Indesinence have been plying their death doom trade for almost 15 years but the aptly titled III is but their third full-length and first since 2012's Vessels of Light and Decay. I had some pretty nice things to say about the band back then and nothing has changed in that regard here. 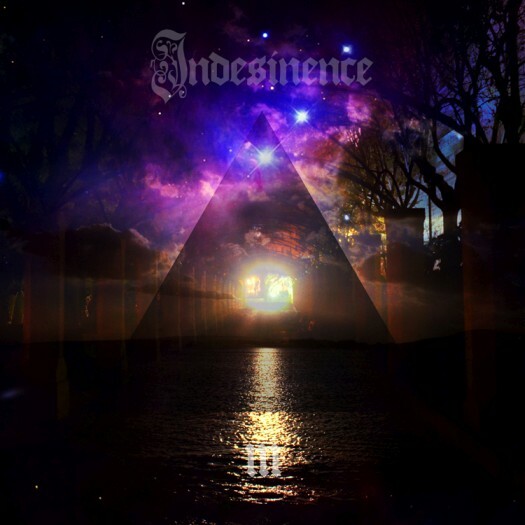 Indesinence have been plying their death doom trade for almost 15 years but the aptly titled III is but their third full-length and first since 2012's Vessels of Light and Decay. I had some pretty nice things to say about the band back then and nothing has changed in that regard here. For 71 agonizing minutes they continually drag the listener through murky depths of emotional torment. Terror through dissonance and pain through pace. III doesn't see its first deathly growls until the second track, after “Seashore Eternal” sets the stage with some punchy death mixed with very English doom. That's the thing here too; it's dark and brooding but with a certain cleanliness instead of purely tone and massive chords. For much of the album Indesinence dole out that slow pound, stately and measured. Mixing in the quicker tempos puts the tracks through dramatic movements preventing a complacent listener. For just as one may fall into a deep sense of melancholy, up rises something more triumphant you can bang your head to. From thunderous, driving rhythms to the most ponderous plods (“Strange Meridian”) and much in between, it's their ability to play with tempos while maintaining a sense of utter misery that makes them so special. Except when they bring melody into the fold. The light breaks the darkness making way for feelings of desperate hope. Or is it ignorance? Or innocence? Or a lucidity toward accepting a grim fate? That's up to the listener. Through quiet/loud dynamics, controlled and controlling vocals, effectively used atmospheric organs, acoustic touches and a heavy percussive pulse Indesinence work their listener over. But lying at the album's heart is “Mountains of Mind/Five Years Ahead”. Featuring guest leads by Robert Roth (Truly) and easily the album's strongest and most complex track, it brings together big riffs and bigger atmosphere with an almost Fear Factory feel to the synths. It moves into lighter fare with dark undertones and whispered vocals. Black metal is pulled into the mix of styles going on before seamlessly segueing into a cover of “Five Years Ahead” originally by The Third Bardo. Rounding out this marathon of despondency is the title track. After an hour of hammering doom and oppressiveness, “III” is simply 11 minutes of ambience. A myriad of field recordings cascade through the mind mated to humming synths. 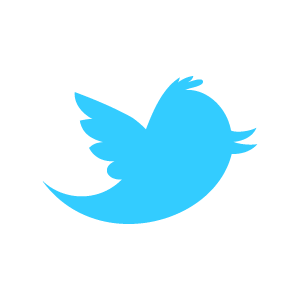 Waves, wind, birds, chimes, and more let the listener down gently after the despair, the pain, the darkness. Like Vessels before it, III is a grower. It takes time to appreciate its depth and character. There are nods to the Peaceville Three but Indesinence make a name and sound for themselves. If you haven't been turned on to them already, now is the time as III is their strongest effort to date and a must have for those seeking bother power and depressiveness.